Thoughts about data and insights. About media, audiences and technology. Not much information in that one 😀 Perhaps this was Googles way of telling me to take a break? I just thought I’d share it with you since we all need a good laugh every now and then! And I just might share some other funny vizzes as they come along. 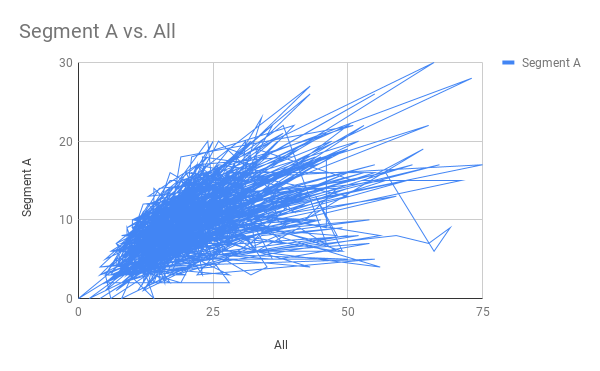 Please comment and share your similar vizzes, I’m sure you have a bunch of them as well!